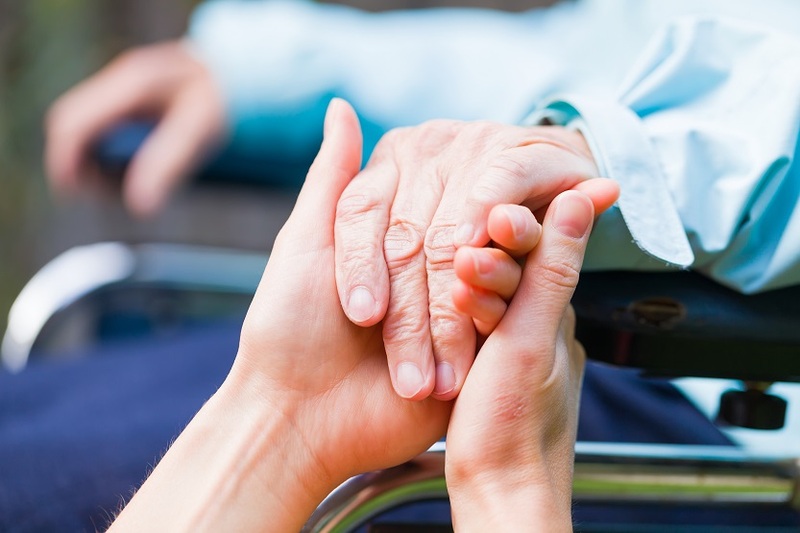 Should You Hire a Social Security Disability Lawyer or Handle It Alone? The vast majority of Social Security Disability (SSDI/SSD) and SSI claims are typically denied at the initial claim. Many claims are denied at later levels of reconsideration. Your SSD and SSI claims may need to go to a hearing in front of an administrative law judge (ALJ) before you can hope to receive disability benefits. While neither a disability attorney nor a non-attorney representative can guarantee that a claim will be awarded, working with our legal team, you know that your case will be properly constructed and ready for the hearing. At this level, a claimant will have the best chance of winning their case. When it comes to Social Security Disability, hiring the right attorney is essential. Even though there are occasionally SSDI and SSD cases that are won without representation of an attorney, the chances of winning a disability claim without legal representation decreases significantly. Our attorneys have familiarity and experience with Social Security rules and regulations, knowing that most SSI and SSDI claimants have no idea how to prepare for a disability case hearing. Our office has helped many disabled people obtain benefits. Keep in mind, if you have been denied benefits the sooner you contact us, the better. Turn to Kelaher Connell & Connor and don’t fight this stressful situation on your own. 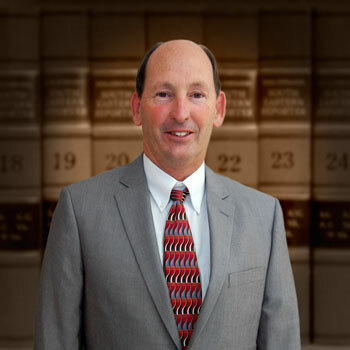 An attorney’s skills can help you win your disability case. Call us today and let us assist you while we put our expertise to the test. Gene has years of experience with this practice area.